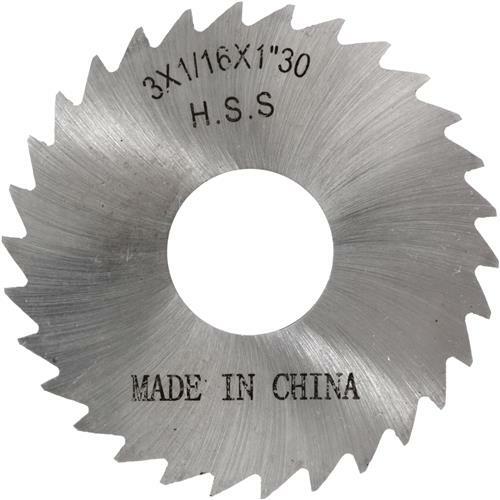 These slitting saws are a bargain. I have used these to cut screwdriver blade slots in steel bolt heads. Bought it a few weeks ago, have not used it yet but it arrived on time and looks good.